How do I delete a rental? 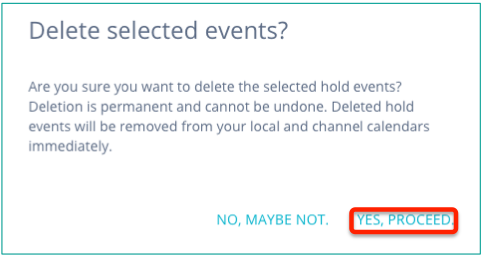 Deleting Rentals in Tokeet is easy. 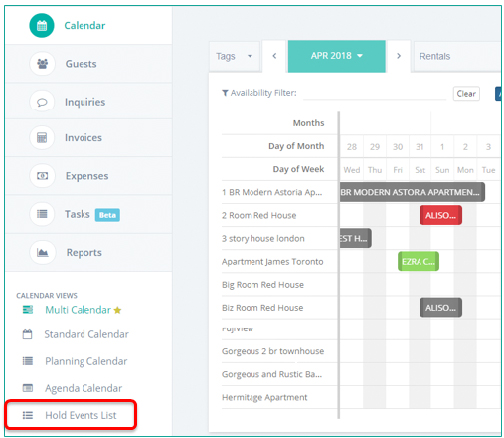 To delete rentals in Tokeet, you must first delete all Inquiries, Hold Events, and Websites associated with this rental. 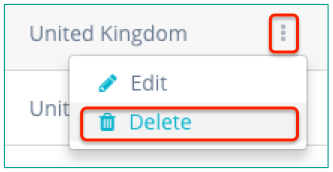 Navigate to Actions > "Delete"
Note: the action of deleting inquiries cannot be undone. Please make sure you are certain that only a particular rental is selected. Scroll down to "Hold Events List"
That's it! Your rental has been deleted.